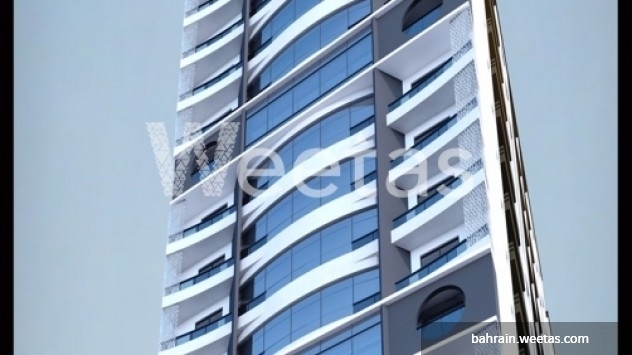 Luxurious one-bedroom apartment is now available for sale in Saray Tower project overlooking the sea in Juffair district. 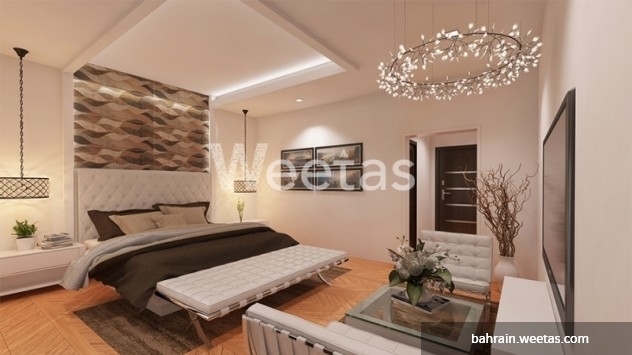 By purchasing this apartment you are enjoying serene residence and perfect sea view in the heart of Manama, in addition to a set of favorable amenities including swimming pool, gym, children play area, and events hall. Call us now for more information or reservation at the displayed phone numbers on the website. 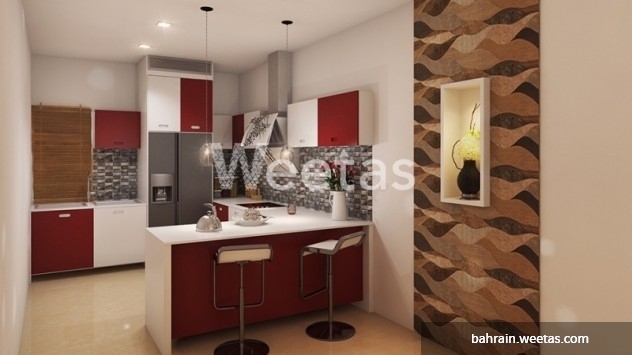 This property costs 15.7% less than the average 1 Bedrooms Apartments in Juffair area.